A new product is about to be launched. How do you create maximum buzz around the product? Sign up a leading Bollywood star to market the product. That is exactly what French car manufacturer Renault has done. Signed up Ranbir Kapoor as the brand ambassador for its range of cars inIndia, including the upcoming Kwid. 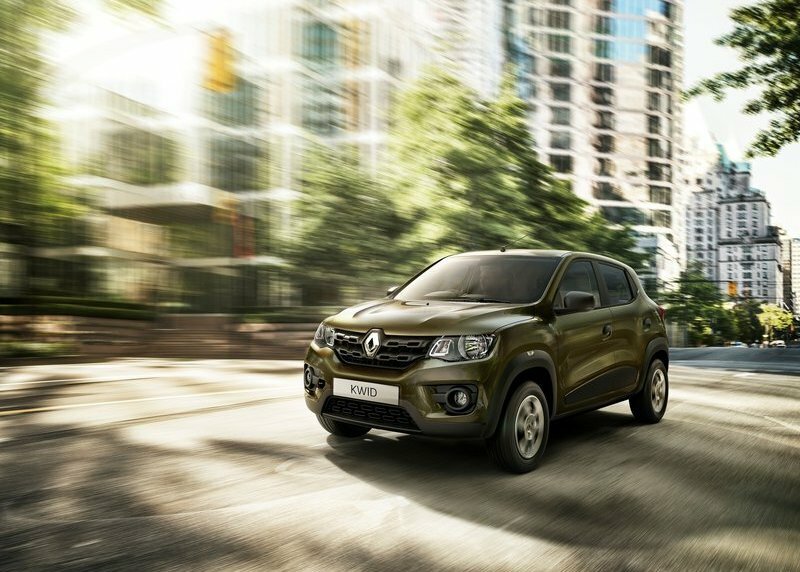 A video released by Renault India on YouTube on Sunday showed Ranbir getting off a helicopter and getting into a Renault Stepway – the facelifted new model of Lodgy – post a photo-opportunity. Previously, Ranbir has been an ambassador for Nissan Micra. Renault and Nissan have a previous history of sharing platforms on which they have built their cars thanks to the Renault-Nissan alliance. Considering the two automakers’ alliance, Ranbir’s move to Renault from Nissan is not shocking, rather logical. Kwid is going to be an entry level car for the Indian market within the price range of 3-4 lakhs. The car will come with an 800cc motor initially but Renault plan on a 1-litre 77hp engine for later.The company has plans to launch expand its dealership network and reach 280 sales and service outlets by the end of the next year.